The gallery above is of custom etched ornaments produced by Steelberry.com. 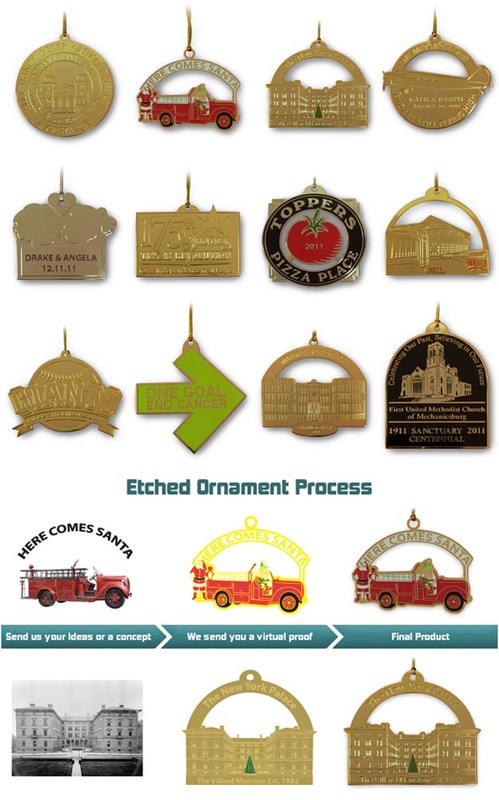 From your idea to a finished product we will work with you to create one of a kind etched ornaments. 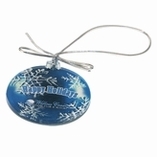 Our etched ornaments turnaround time is always quick and convenient for our customers. We take pride in creating etched ornaments that will brighten up your home during the holidays. 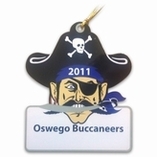 Please contact us if you have any questions or concerns about the custom etched ornaments. Need some design help? No problem. 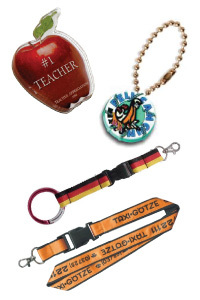 We have designers on staff who will take your idea and create a beautiful proof for your custom ornament project.